So if you haven’t figured it out yet by this season’s title, this is a very special season of TARPHDME. Partly inspired by The Amazing Race Australia vs New Zealand, six brand new Filipino teams will be Racing against six international All-Stars! It should be an interesting, fun concept that has many pros. First, it will be something fresh for TARPHDME after a few “normal,” non-gimmick seasons. Second, the international All-Stars should attract even more international fans of TAR to check out TARPH(DME). And third, each international All-Star’s home network will pitch in for the production of this season. TARPHDME gets some extra cash, the international networks like CBS, CTV, etc will get a cheap, fully produced TAR season to do what they want with. So anyway, who are the international All-Stars? Here I have a shortlist of ten possible teams who each would bring great potential to such a season. I focused on the TARs of the United States, Canada, Vietnam, Australia, China and Asia to come up with the list. (Since those are the ones I’ve actually watched or have access to.) I also looked mainly at more recent seasons. 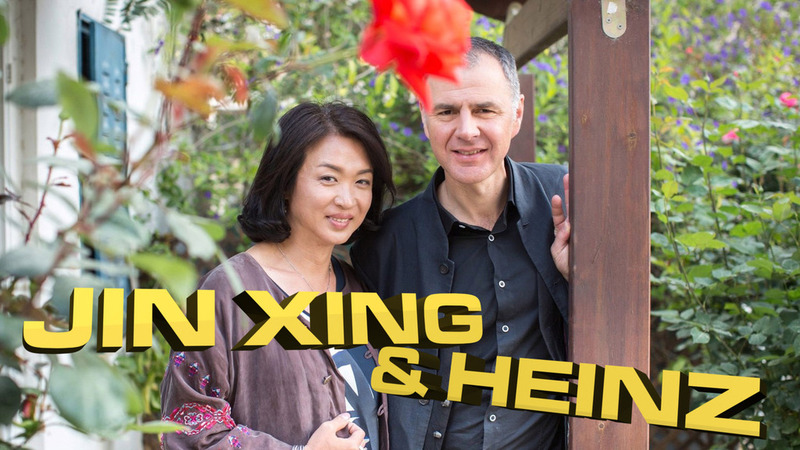 Jin Xing & Heinz are ideal. 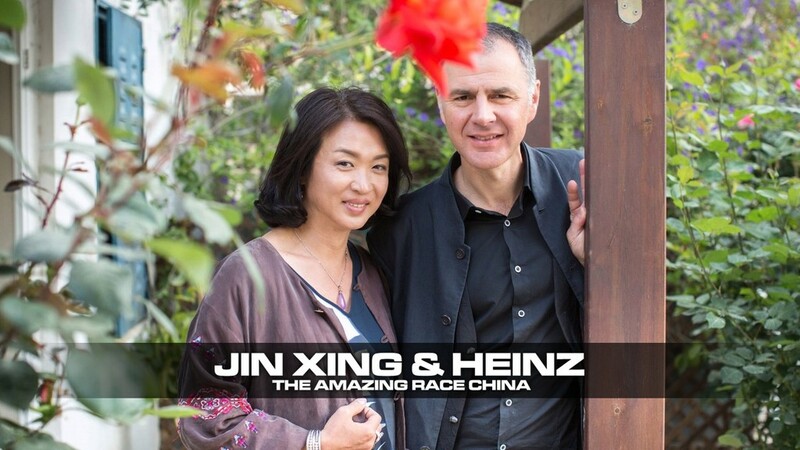 They were awesome and hilarious on TAR China 3 and could absolutely deliver again on a TARPH vs The World. But Jin Xing is a huge star. I don’t know if we could ever even get her. But they would be amazing. 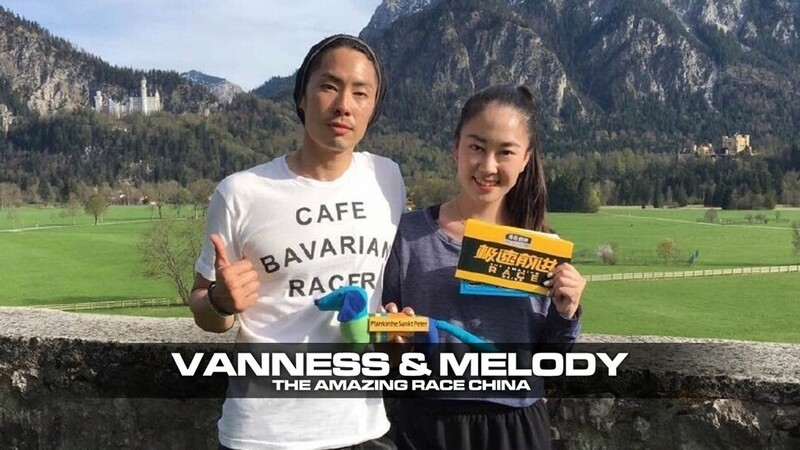 The more likely TAR China 3 team would be siblings Vanness & Melody. They were a great, fun and competitive team on the Race. 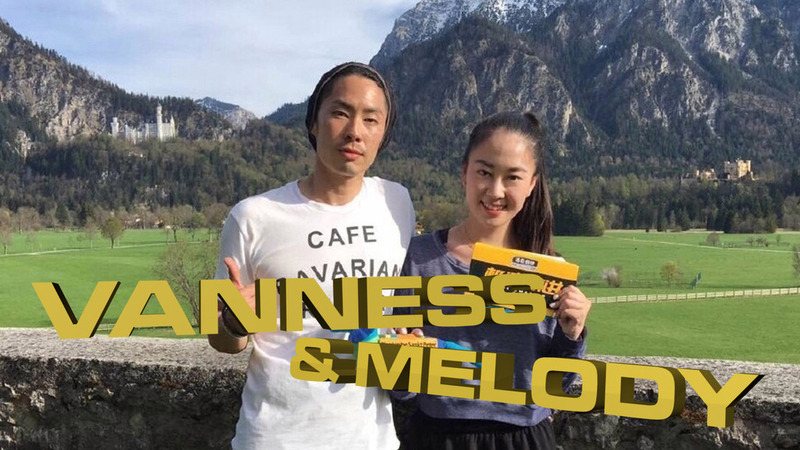 But maybe the biggest reason they’d be perfect for TARPH is that there are still many, many fans of Meteor Garden in the Philippines and no doubt they’d love to see more of Vanness Wu. For TAR Australia, I decided to go with Ashleigh & Jarrod over my initial choice of Sally & Tyson. 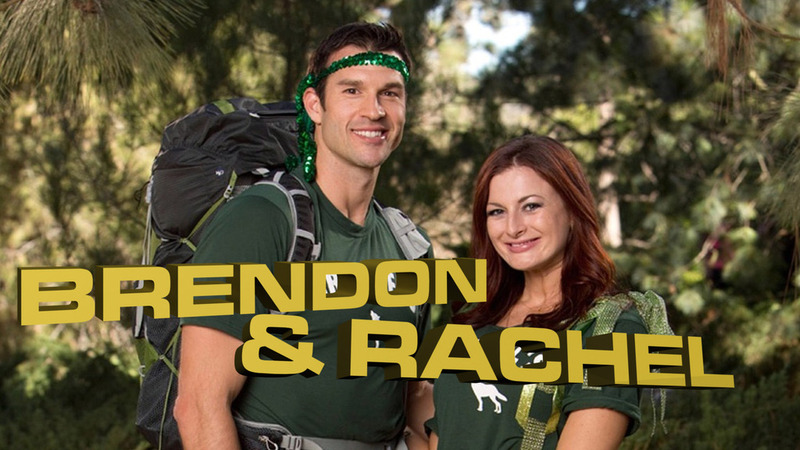 I think Ashleigh & Jarrod would be a more interesting and crazy team to watch on the Race. Jarrod could likely clash with other teams as well. TAR Vietnam is definitely a season I’d include a team from, especially when it’s one of the few, successful and still alive TAR franchises. 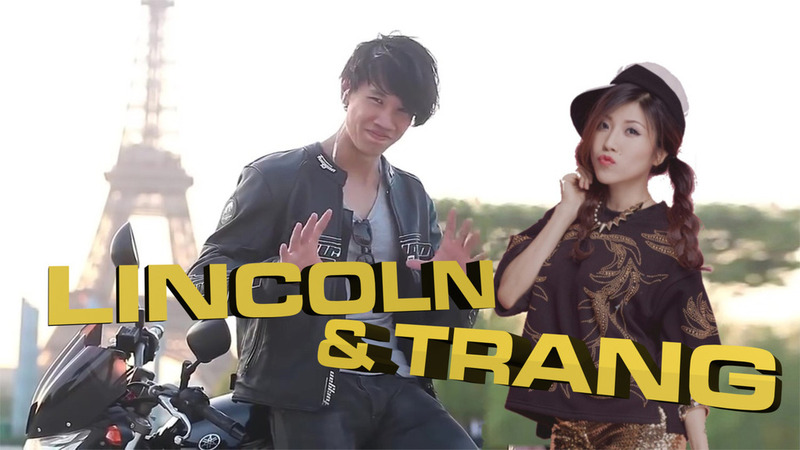 Both Lincoln & Trang speak English, so there’s no problem there. Lincoln is a true Vietnam All-Star, after winning his 2nd season with a different partner. 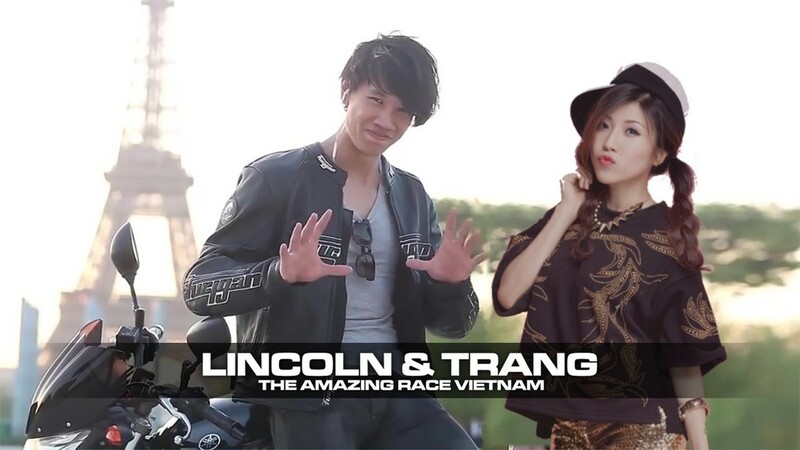 But Lincoln & Trang auditioned for TAR Asia together as well. I do think they’d be an interesting team to have. And they’re certainly camera ready in the looks department. They could do very well here. I thought there should definitely be at least one American team to represent the mothership. 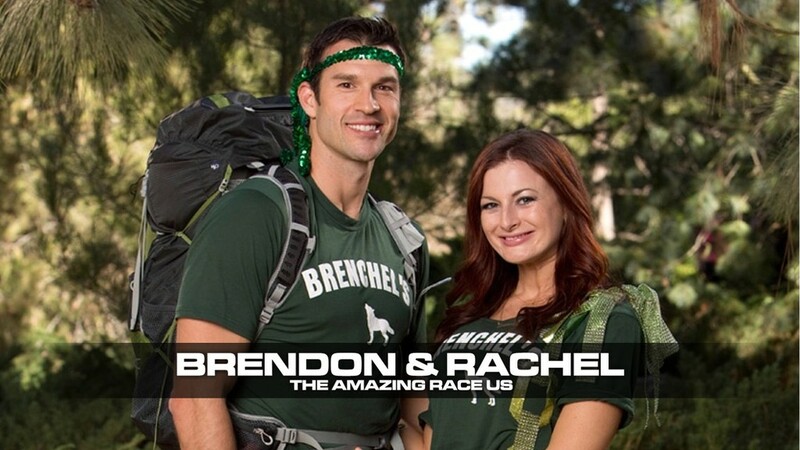 Keeping on the recent seasons mandate, I struggled to really find an American team from a more recent season than Brendon & Rachel who are truly representative of TARUS. There may be other choices, especially pre-HD Era, but if we’re going all out with this season, why not go for one of the most explosive TAR teams. 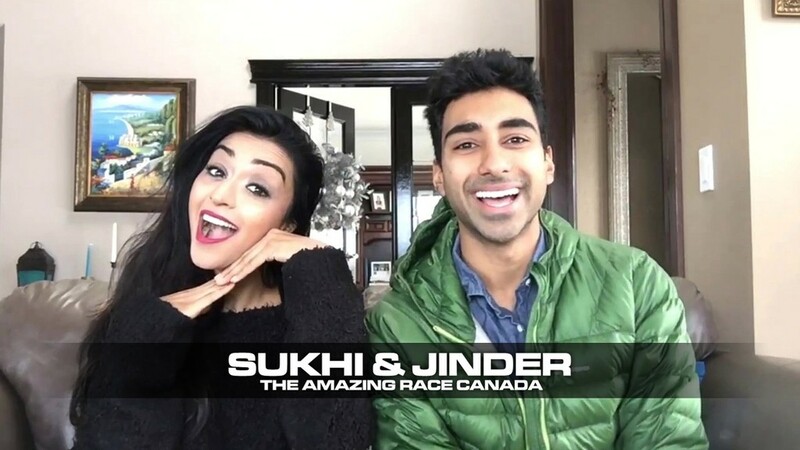 Moving on to TAR Canada, I don’t know if there’s a better team that checks all the boxes for what one wants in a TAR team than Sukhi & Jinder. They were absolutely hilarious and fun, but when they needed to, they stepped it up and were very competitive. Especially when TAR Canada’s teams usually fizzle out fast, Sukhi & Jinder are one of the few legitimate All-Stars from Canada. And they’ve also got an international profile already as well. For a team from the most recent, Joel & Ashley would be my pick. They definitely had a good father-daughter vibe most of the Race, which is awesome. Ashley’s sometimes snarky comments and passive-aggressiveness at points in the Race were hilarious. They kind of trailed off for a few Legs, but definitely picked up in the last few Legs. Joel carried the team from a Race-standpoint while Ashley provided a few more fun moments. I was definitely rooting for them to win and they could unleash their full potential here. I initially had season 4’s Claire & Michelle as the TARA representative, mostly because Michelle lived and worked in the Philippines for a while after TARA. 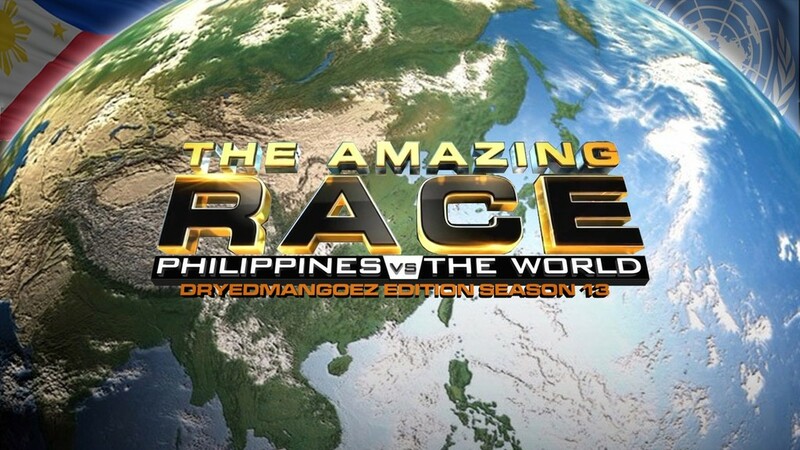 But that was before The Amazing Race Asia 5 had plenty of worthy teams. JK & Mike were the team that surprised me the most on TARA5. I was fully expecting to be annoyed by them, but they ended up one of my favorites of the season. Their dynamic was very fun and they were able to really step it up as the Race went on. 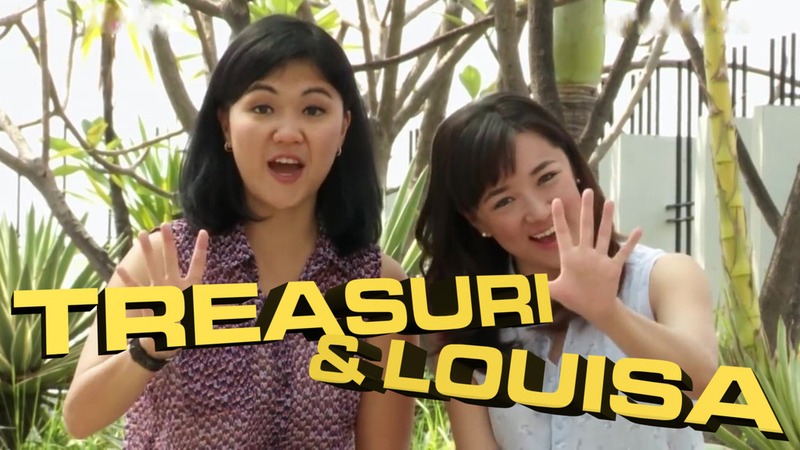 When I was putting this list together back in November, Treasuri & Louisa looked to be cruising to the win. So I was leaning towards JK & Mike and Tom & Anita instead. Their elimination was just incredibly shocking. But they ran an excellent Race and again proved TARA has some of the best all-female teams (let alone best teams overall) from any TAR franchise. So a great shortlist I think.